Physical characteristics: Splendid fairy-wrens are 5.5 inches (14 centimeters) in length. The male and female differ in weight, with the male weighing about 0.28 to 0.39 ounces (7.9 to 11.1 grams), and the female weighing about 0.27 to 0.36 ounces (7.6 to 10.2 grams). While in breeding plumage the male is a very bright, deep blue with turquoise cheek patches and crown, black breast, face, and back markings. Females, nonbreeding males, and juveniles are drab olive on top with blue tails and wings. 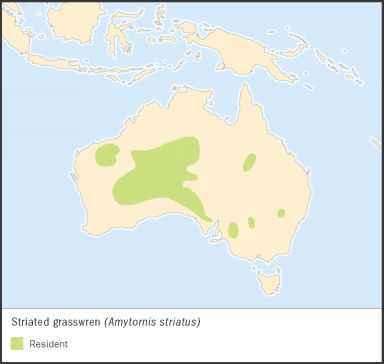 Geographic range: Splendid fairy-wren populations are scattered throughout Australia, including the western coastal areas, the interior, and some in the east. Habitat: Splendid fairy-wrens mostly inhabit the drier acacia (uh-KAY-shah) woodlands and scrublands. Diet: Splendid fairy-wrens are primarily carnivores, meat-eaters, foraging on the ground for insects such as ants, grasshoppers, spiders, and insect larvae (LAR-vee), but they also eat foliage up to canopy height. They forage for food doing a hop-search, pouncing on their prey, and may catch flying insects in the air. 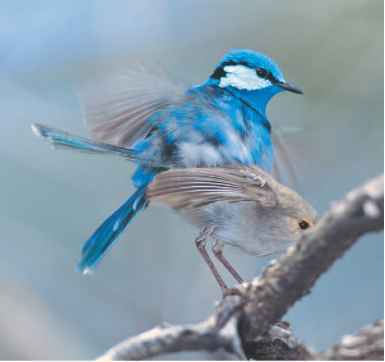 Behavior and reproduction: Splendid fairy-wrens are stronger fliers than other fairy-wrens, and also forage in a variety of ways. 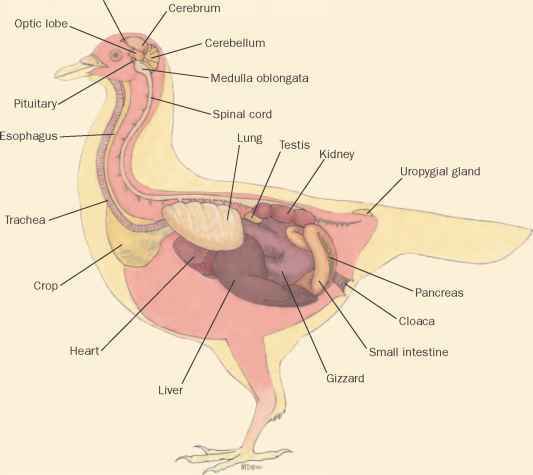 The bird is a territorial breeder, and is usually found in small groups. Its voice is a loud series of trills. Splendid fairy-wrens are promiscuous breeders, meaning both males and females mate with a number of other birds. The male is the father of less than half of the offspring in his territory. Clutches have two to four, red-spotted white eggs. Females incubate the eggs for about two weeks, and fledging takes place in ten to thirteen days. Splendid fairy-wrens and people: No known significance to humans, other than extensive research and observation by scientists.